Whether it's a trickling stream, a grassy slope, or an abandoned rail line, the natural world offers teachers a wonderful resource around which to center creative, inquiry-based learning throughout the year. Nobody knows this better than veteran teacher Laurie Rubin. 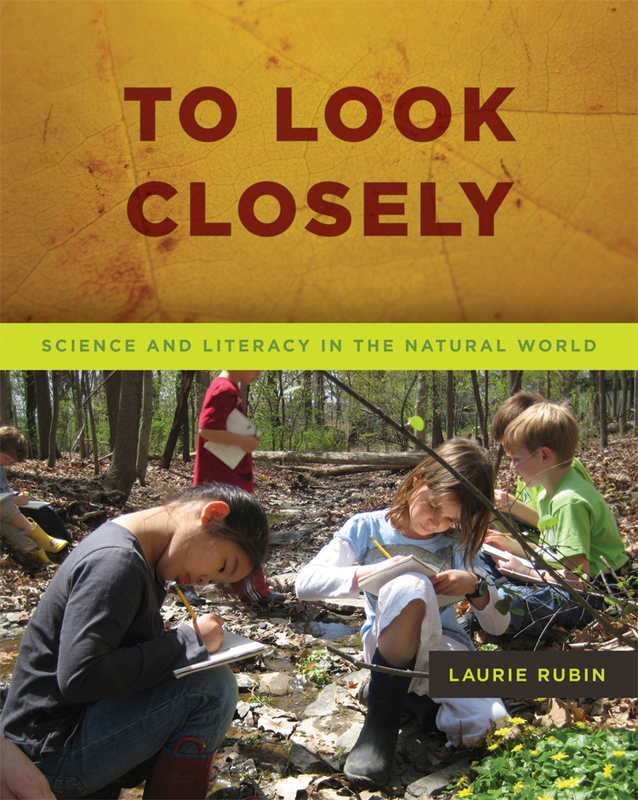 In To Look Closely: Science and Literacy in the Natural World, she demonstrates how nature study can help students become careful, intentional observers of all they see, growing into stronger readers, writers, mathematicians, and scientists in the process. 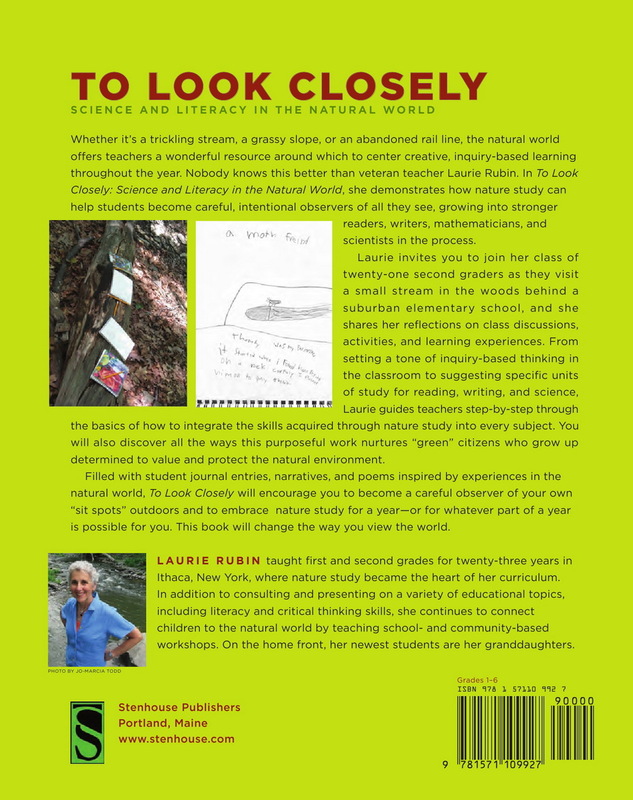 For twenty-three years Laurie Rubin taught first and second grades in Ithaca, New York, where nature study became the heart of her curriculum. She currently consults and presents on a variety of education topics including literacy and critical-thinking skills.